Don was first licensed as WN6LQM in 1963. He has been to J6, VP2, TI5N and most notably 3Y0X in 2006. A DX’er and contester Don is a retired Marine and enjoys aeronautical mobile when he is flying as a private pilot. Jim is a retired IT professional and is a member of Dayton Amateur Radio Association, the Huber Height Amateur Radio Club VE team and 2014-2016 President of Southwest Ohio DX Association (SWODXA). 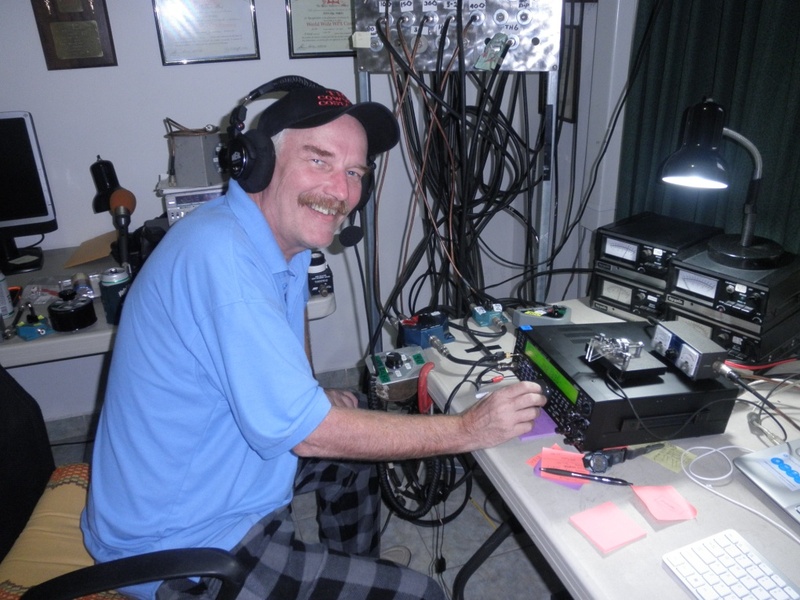 Jim is a frequent member of the TI5N CQWW contest team and supports the YXDA website. 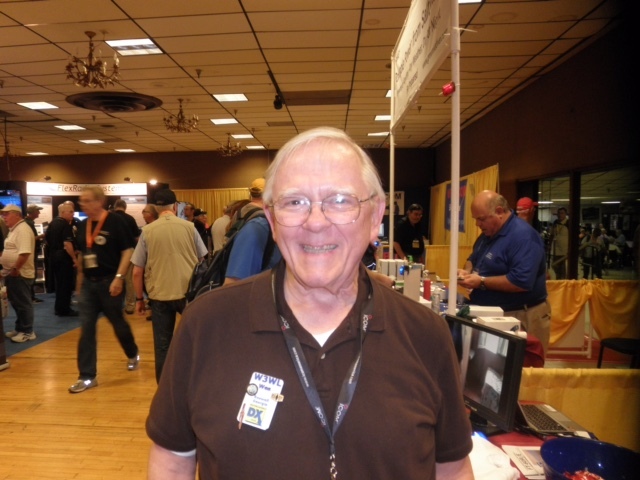 Dave Kalter KB8OCP is a long time friend of Don DuBon N6JRL and fellow contester and DX’er. 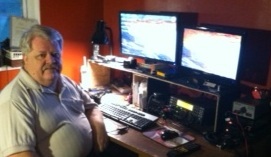 Dave has been on the CQWW SSB contest team at TI5N since 2008. Dave is the past vice president of the Southwest Ohio DX Association (SWODXA) and was an active member in DARA and Hamvention. Dave likes RTTY and PSK and CW we have seen him maintain a rate of 275 Q’s per hour in the CQWW SSB contest. An inspiration to all hams of all ages. Dave became a silent key on November 18th 2013 at his home with his family at his side. First licensed as TI2KD in 1979. Soon after, I became active in DXing,Contesting and DXpeditioning. Today, I am still amazed and excited that signals from my station radiated through antennas and towers, most of which are homebrew, can span the globe and let me communicate with other amateurs in distant places with relatively simple systems. Even with present day internet and cell phones, which I am grateful for, my excitement while on the air, is always there. George has been a team member on four DXpeditions to highly sensitive areas. George’s first DXpedition was to Peter I Antarctica where George handled fuel, food, waste, and communications as well as operated radio. After Peter I George was logistics and communications officer for Desecheo Island DXpedition and, once on the island, a Fish and Wildlife agent requested that George assume safety duties while on the island. The next project was The Orkney Islands Antarctica where once again George handled communications, logistics, and power generation and was acting safety officer. On Malpelo Island, another highly sensitive location off the coast of Colombia and a World Heritage site, George carried out the same duties as before. All of these DXpeditions were awarded DXpedition of the year. Due to health reasons George was unable to participate in the recent Amsterdam Island DXpedition which also was awarded DXpedition of the year. George handled all logistics for the project. 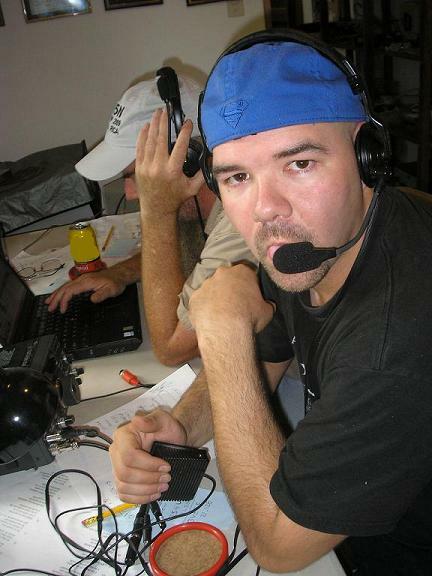 Wes got into ham radio in high school, and it lead to a career in electronics and aerospace. He retired from Boeing after 37 years. Wes was a team member of 5 DXpeditions of the Year ( XR0Y, VK0IR, A52A, FT5XO and VP8ORK) and also was a member of the VP8THU, VP8GEO VP8ORK and D68C teams. Wes is now very active in encouraging youth to consider STEM via ham radio as a hobby, and chairs the North Fulton Amateur Radio League's "HamJam" gathering (see www.hamjam.info for more information), where all the proceeds go for youth education, scholarships, and activities. Clicking on picture brings up their QRZ page. 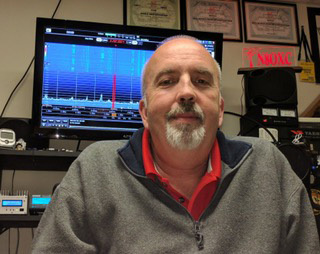 Jim is a retired IT professional and is a member of Dayton Amateur Radio Association, the Huber Height Amateur Radio Club VE team lead and 2014-2016 President of Southwest Ohio DX Association (SWODXA). 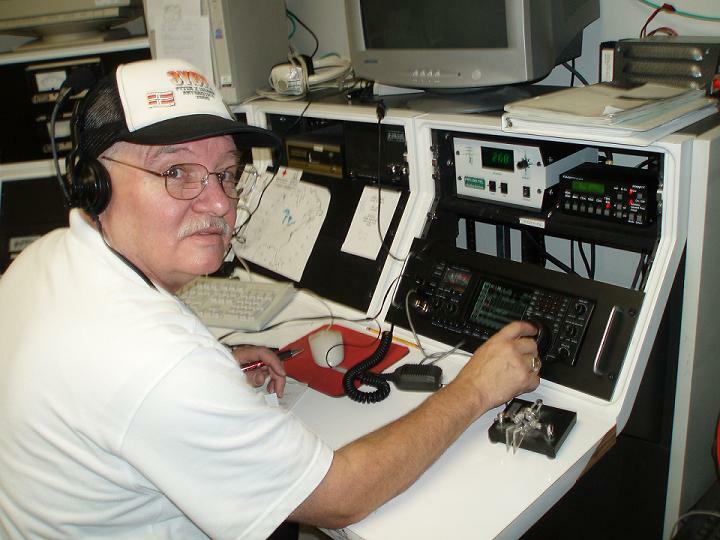 Jim is a frequent member of the TI5N CQWW contest team and supports the YXDA website. He has been a YDXA team leader for several trips. Ron is a retired Database Guru and a member of Dayton Amateur Radio Association and the Huber Heights Amateur Radio Club VE team. He has served for many years as the Committee Chair of BSA Troop 390 in Huber Heights. During his BSA time Ron has been a radio merit badge counselor. This year he is on the K2BSA staff for the National Jamboree. Bryant, age 13, earned his ham license in May 2015. He enjoys contesting, DXing, CW, and antenna building. As a Boy Scout, Bryant is an avid camper, and was introduced to amateur radio at a Boy Scout Merit Badge course. Bryant can also be found on the ball field playing baseball for the NOLA Predators, a travel baseball team out of the Westbank of New Orleans and one of his teammates has now joined Bryant in pursuing his ham license. Bryant also operates his own lawn mowing business. Bryant, a military brat, is the only ham in his family. Bryant was the winner of the Dave Kalter Memorial Youth DX Adventure. See him being presented with an HF station as the winner by clicking here. Also Bryant was interviewed by Don Wilbanks of Hamnation show (Copyright Twit.tv). See the entire episode which contains his interview at 16:45 and questions at 1:07:30 by clicking here. Tim is the father of Bryant and follows his son's amateur adventures as best he can-Tim is not licensed himself. Bryant's hobby and success has given a lot of excitement for the entire family. Even though Tim is not licensed, as a Navy Pilot who flies all over the world, he has had many experiences in global and international radio operation. He is now also excited to see the team in action and get experience under control operators. We are encouraging Tim to get his license before the trip. Austin WA8CCS has been licensed since 2015 originally as KE8BXH. He's involved with scouting and currently is the Senior Patrol Leader of his troop. He enjoys mentoring leadership skills through the National Youth Leadership Training Program. He loves the outdoors, especially camping and hiking. 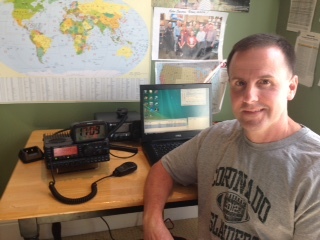 Currently is a member of the W8PR Contesting Group and has been around amateur radio his entire life. 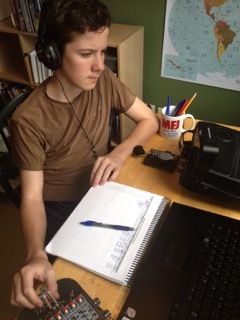 Currently he holds his grandfather's former callsign of WA8CCS. Chris is been a member of DARA and MWA. 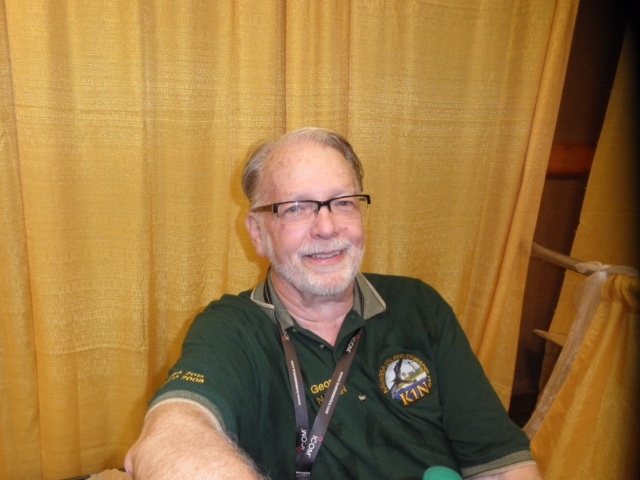 He has served several times as a volunteer for Hamvention. He has enjoyed contesting for years and has been on one DXpedition. He enjoys the building aspects of the hobby. Originally licensed when Hamvention did testing at Meadowdale high school in the late 80's /early 90's. He also serves as an Venturing crew leader and assistant Scoutmaster for Crew/Troop 307. Chris is a 14 year old general class operator. 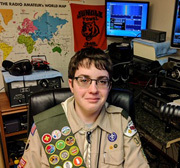 In 2016 he was the recipient of the 2015 ARRL Hiram Piercy Maxim Memorial Award. As a member of the West Chester Ohio club he has operated several times at the old Voice of America site and was part of the William Howard Taft Historic site activation. At Boy Scout summer camp he has demonstrated satellite communications and ham radio. Other activities include support for marathons and races. Jocelyn was first licensed in 2013 and got interested in Amateur Radio as a Boy Scout and participated in JOTA. The magic of DX was appealing. For several years he did not pursue it until as a scout leader he once again participated in JOTA. The 2017 trip to Costa Rica Aug 3-8 is now complete! 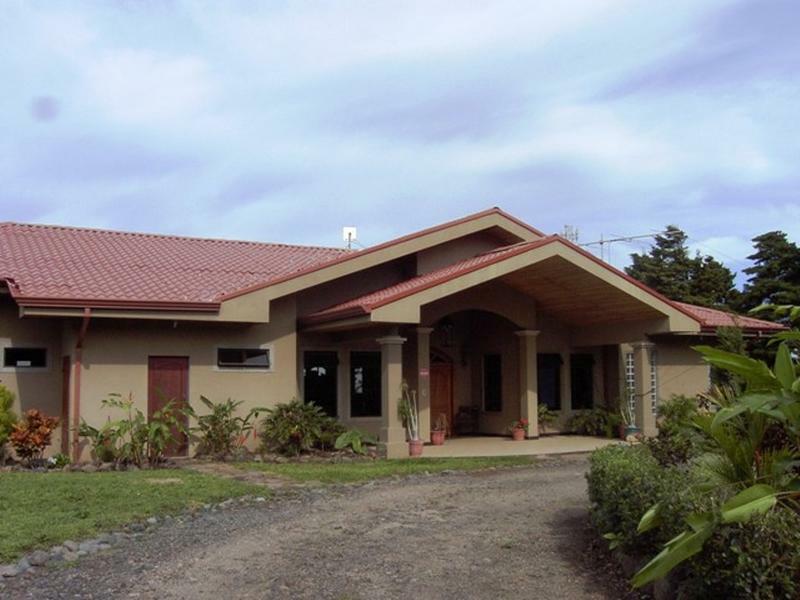 We visited the contest site of Byron Swainey TI5/WA8NJR in San Ramon, Alajuela Costa Rica. The team consisted of 3 kids, 3 parents and 2 leaders. Conditions were bad as everyone knows. However at this site high in the mountains weather prevented operations for almost one entire day. Lightening and radios do not mix! The kids decided among themselves to skip their tourism day and operate. This was the best day of operations and 20M held until late in the night. Total Qs were over 3,100 even with the bad conditions. Further statistics are coming soon. Thanks to all who made contact with one or more of the kids. The adults were almost completely shut out, Ron and Jim were, as the kids kept on the radios which is our goal. Remember to QSL to each ones home call per QRZ. Most will load to LOTW, Clublog, QRZ, etc and is their responsibility. Not all will set them up.